Big Sandy Camp is so excited to offer Family Camp in 2019. This year we have two different camps being offered. The first is our July family camp July 5-7. Big Sandy is excited to invite Aaron Andrews from Riverside church to speak for the weekend and special entertainment will be provided by Luke Winger on Saturday Night. This is a great weekend getaway for your whole family to experience BSC. Our second Camp is over the Labor Day weekend August 30 – September 2. This longer weekend is a great way to end the summer in the beautiful August sun at Big Sandy Camp. The speakers for this weekend are a family themselves. Kevin, Gabe and Mike Norton have been involved at camp for over 50 years. At both camps, your family can enjoy all the fun activities that Big Sandy has to offer. Join us for fun in the sun down by the beach and ride our giant waterslide. Make time to fly down our 750 ft zipline. Enjoy Archery, Knockerball, and a giant water balloon war up on the rec field. Shoot hoops outside or in the gym. 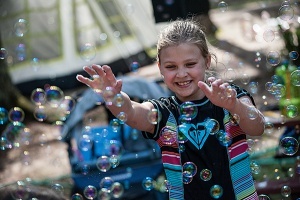 Don’t forget camp has great activities for little kids too, bubblefest, chalk party, and the BSC express are great for all the littlest campers. 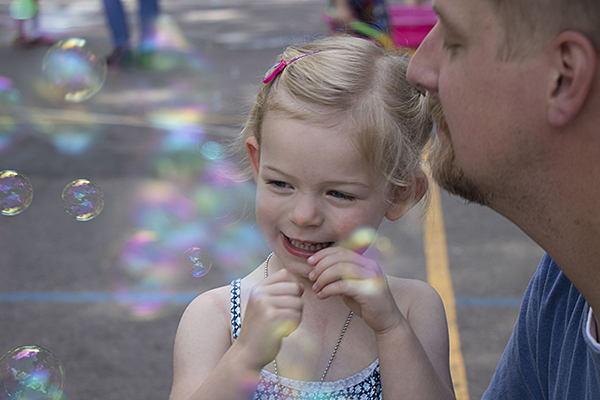 Family Camp is all about having a fun safe place to learn about God as a family. During sessions we have a nursery for children age 0-4 and we have a special kids program for kids 5-12. Teens stay in the main service with the adults. Come experience the beauty of God’s creation and dig into his word as a family at Big Sandy Camp in 2019. All prices are per person. Scholarships are available based on the discretion of the Executive Director. Registration fees include housing, chapel services, childcare, activities (with the exception of zipline) and meals if selected. For questions on Family Camp pricing call 218-426-3389.